It is fair to state that a large percentage of people residing in Gauteng enjoy cruising around on a boat. The main reason for this being the case can be attributed to the fact that boat trips in Gauteng offer members of the general public the opportunity to have fun and relax, thereby breaking away from their hectic daily routines. 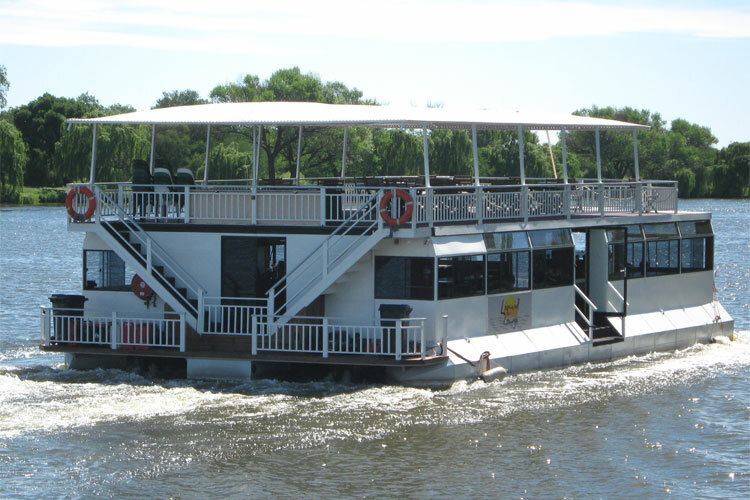 If you yourself have grown quite fond of boat trips in Gauteng, you should seriously consider going on board the Liquid Lounge, certainly one of the most popular Vaal River cruisers offering boat trips in Gauteng. 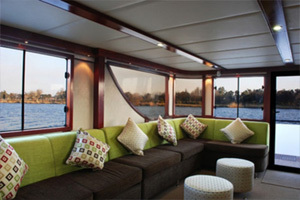 In contrast to some other river cruisers, boat trips in Gauteng on board the Liquid Lounge are not simply another recreational activity; instead it is a truly unique experience. 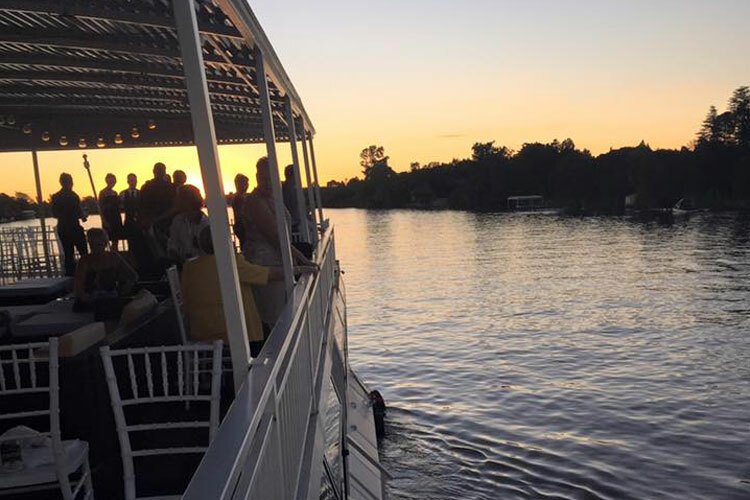 Seeing as boat trips in Gauteng on board the Liquid Lounge take place on the majestic Vaal River, you are afforded the opportunity to experience nature and all it has to offer. 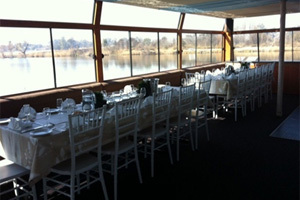 Aside from the fish in the water and the birds in the sky that will greet you and cruise along with you for the duration of boat trips in Gauteng upon boarding the Liquid Lounge, you will also come to appreciate the serene nature scenes located all along the banks of the Vaal River. Watching the sun set at dawn and gazing at the stars during nighttime from the open, upper deck of the Liquid Lounge will bring you to the realization that life is about more than just making money day after day. 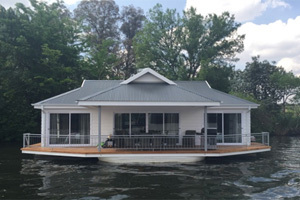 It is not too far-fetched to suggest that boat trips in Gauteng on board the Liquid Lounge will help you to appreciate the little things in life a bit more as well, giving you a new perspective on what is really important in life compared to what is not. 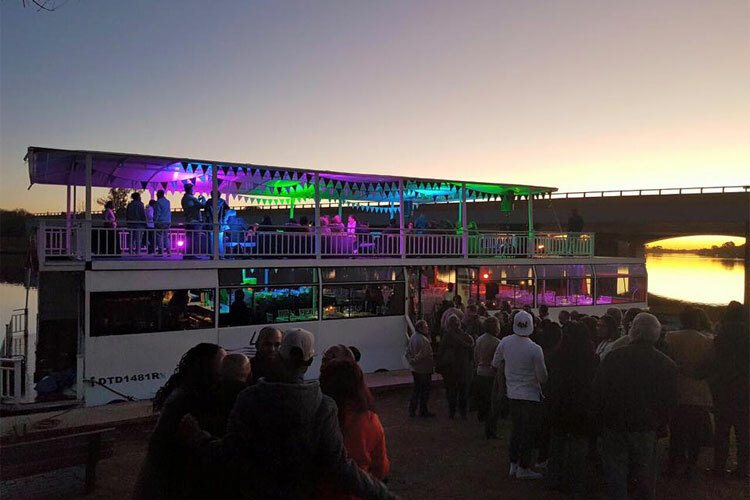 As can be derived from the first part of this article, the Liquid Lounge can be regarded as a river cruiser that offers more than only boat trips in Gauteng. However, aside from enabling you to become one with nature, boat trips in Gauteng on board the Liquid Lounge are also known to offer guests like yourself other means of entertainment as well. 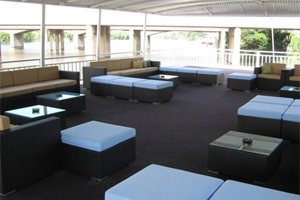 For example, a fully stocked cash bar will ensure that your glass is never empty while a buffet station is also available, offering either snacks or a three course meal, thereby ensuring that you will never go hungry while enjoying boat trips in Gauteng offered by the Liquid Lounge. A dance floor supported by a great sound system will allow you to forget about all your personal and work-related problems for a while; allowing you to simply enjoy another fun-filled moment on the Liquid Lounge. The open, upper deck with its own outdoor lounge suites will make boat trips in Gauteng on board the Liquid Lounge even more memorable. Click here and book your boat trip in Gauteng TODAY!